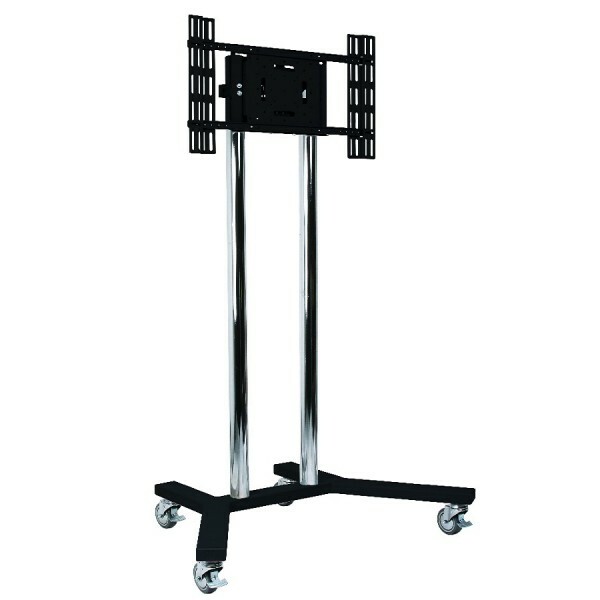 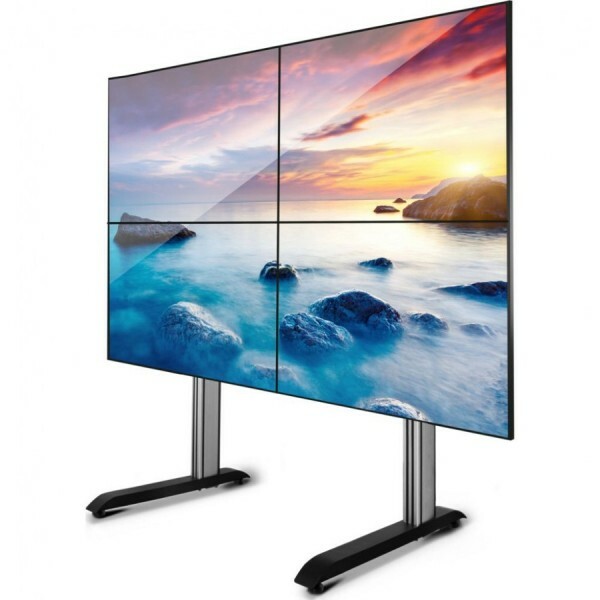 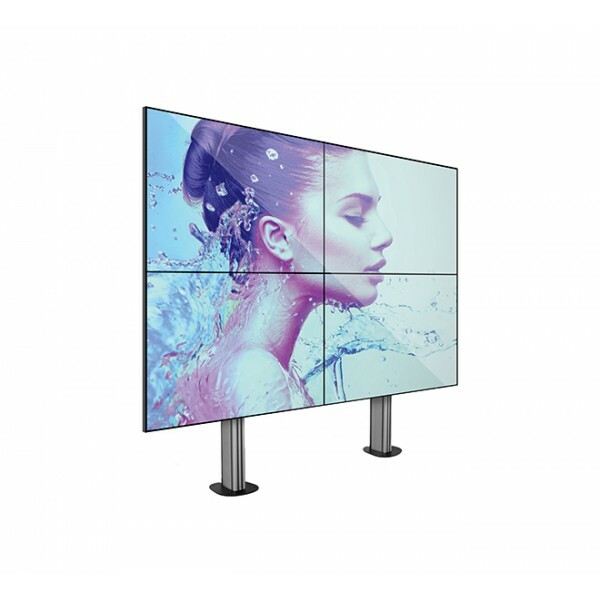 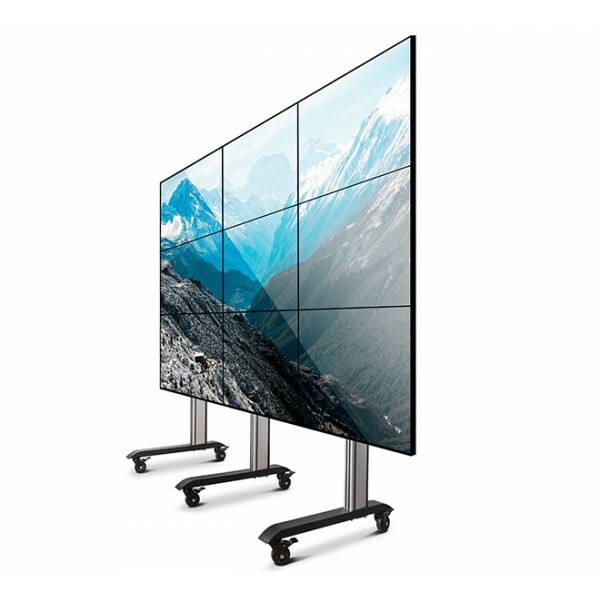 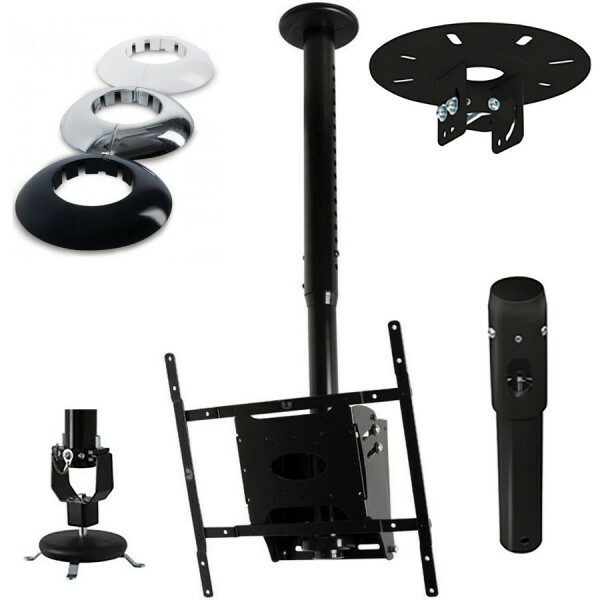 Here at Comtec we offer a comprehensive range of audio and video mounting solutions including wall, ceiling and floor stands, and mounts for flat screen TVs, displays, projectors and loudspeakers all ready to order for next day delivery. 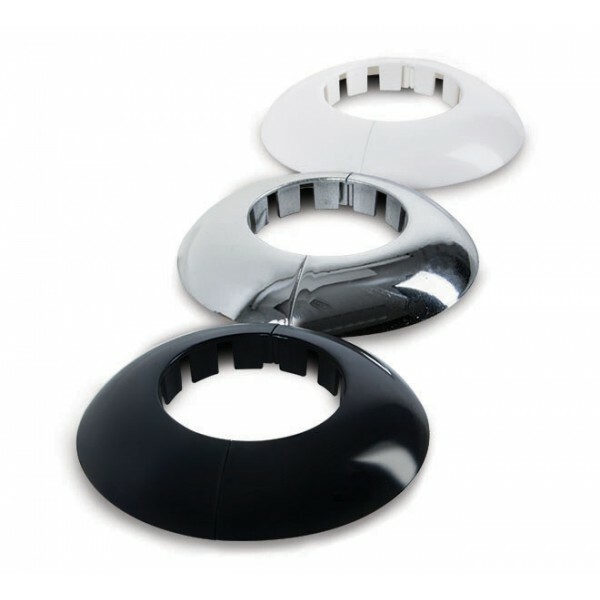 139 products found in 27 groups. 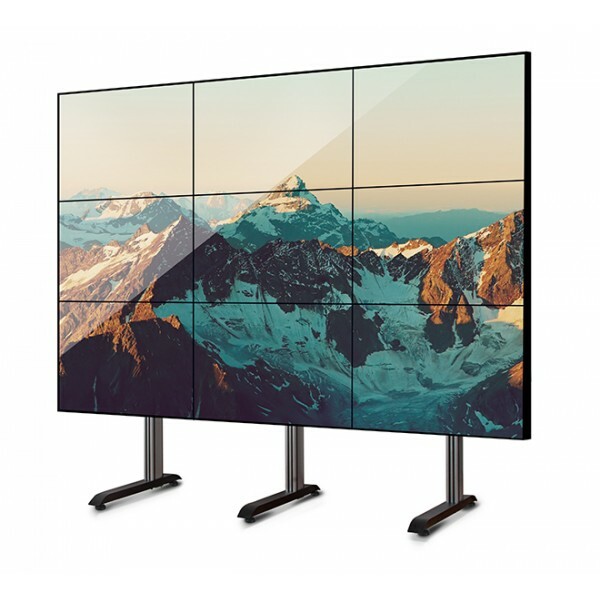 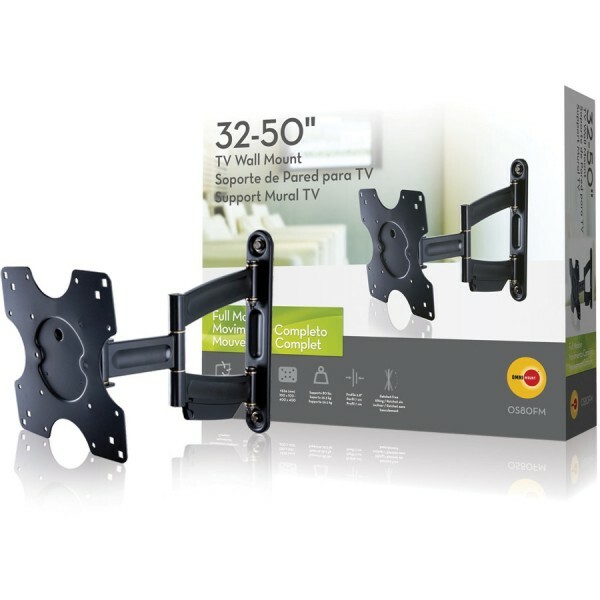 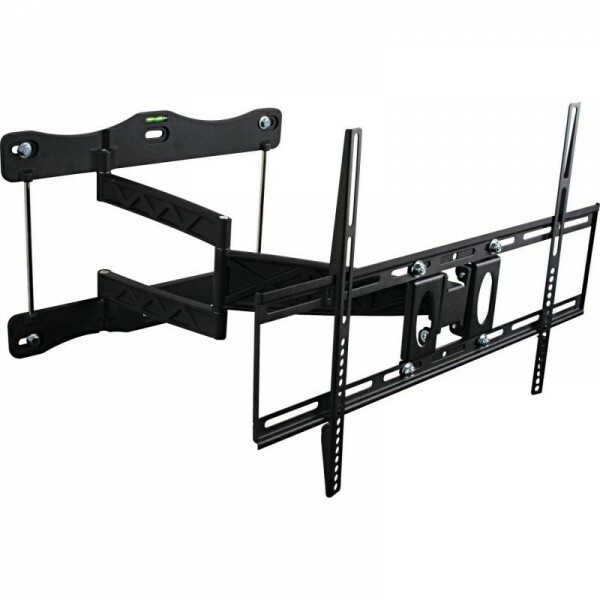 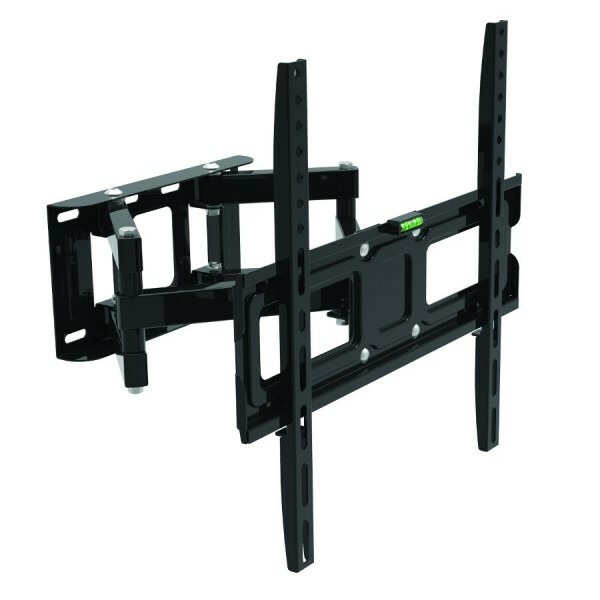 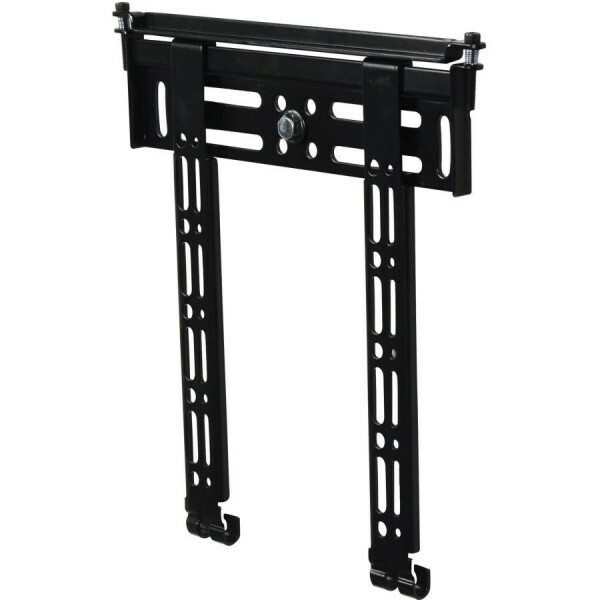 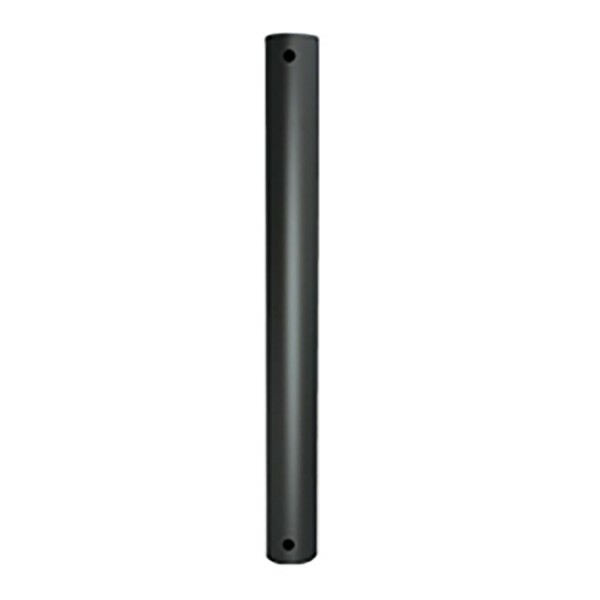 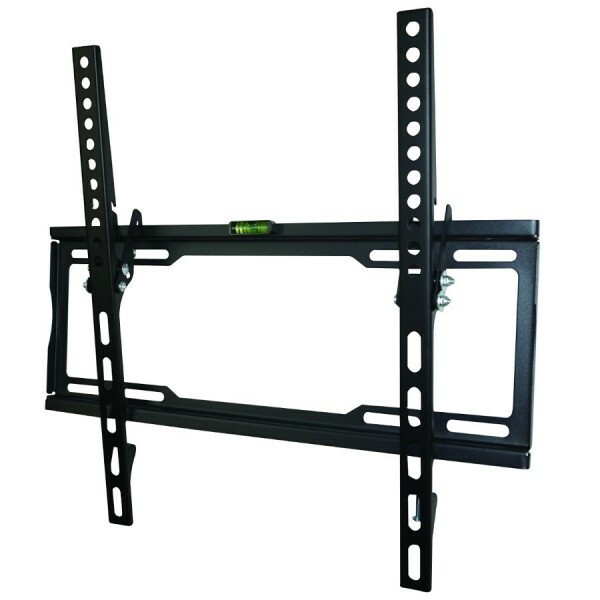 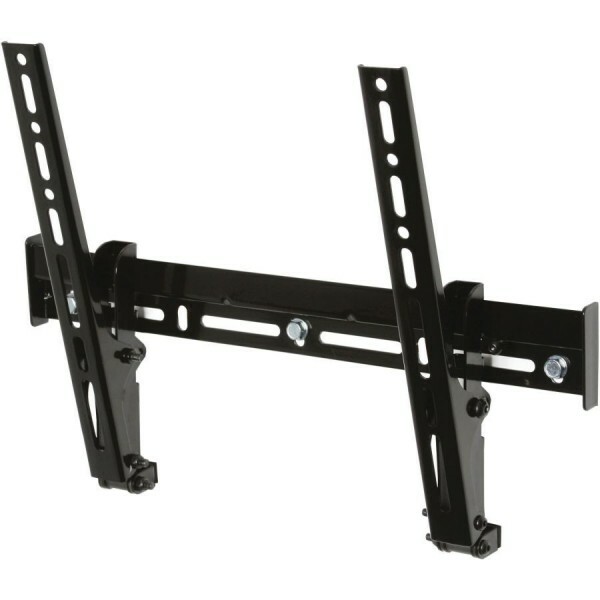 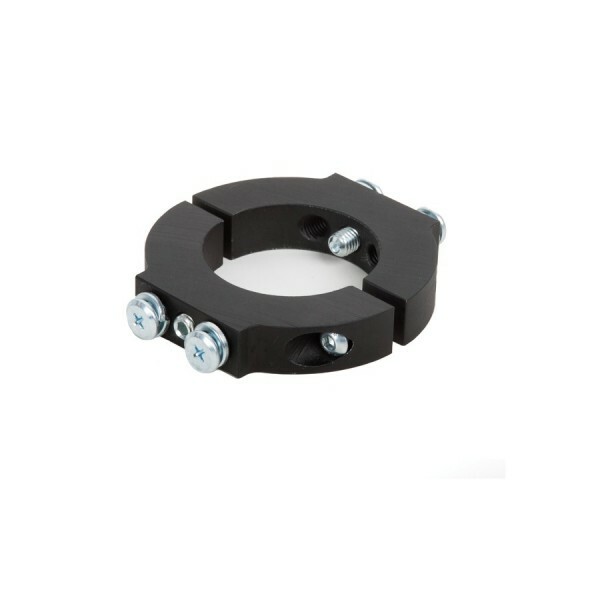 Designed for the professional installer, the range of pro flat screen mounts provides simple, cost effective flat screen mounting solutions for commercial and public installations. 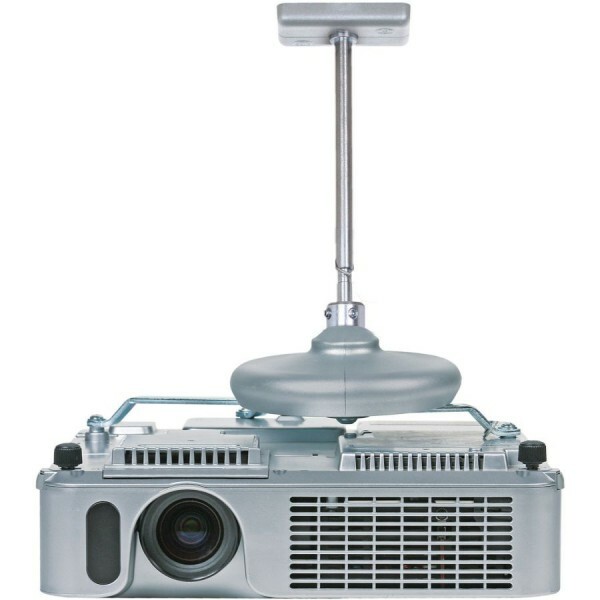 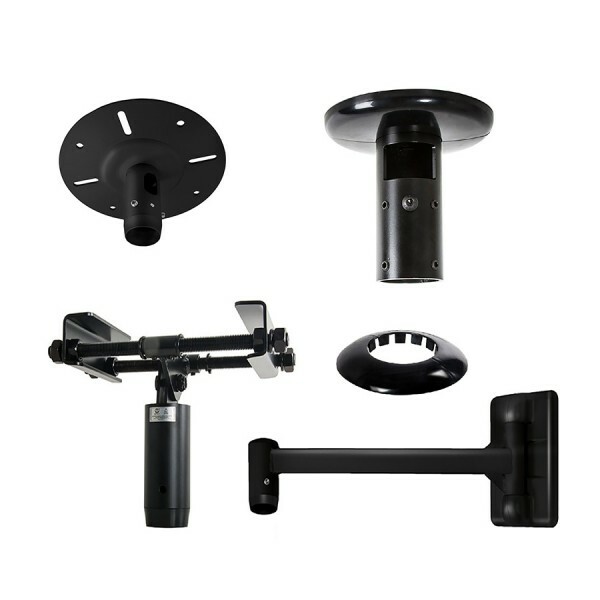 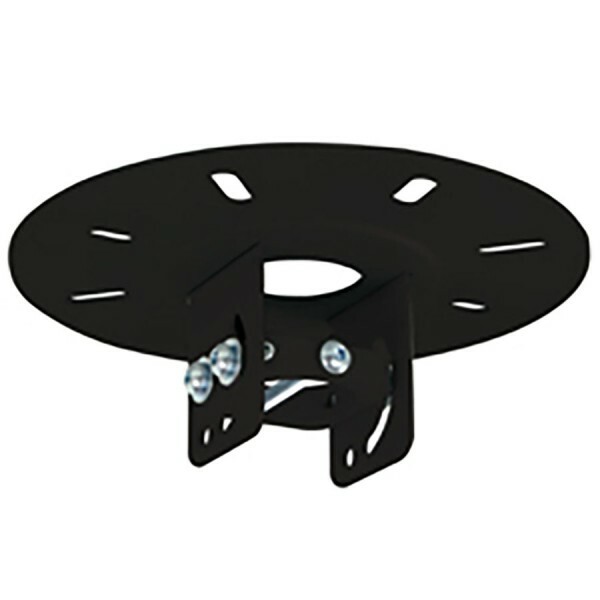 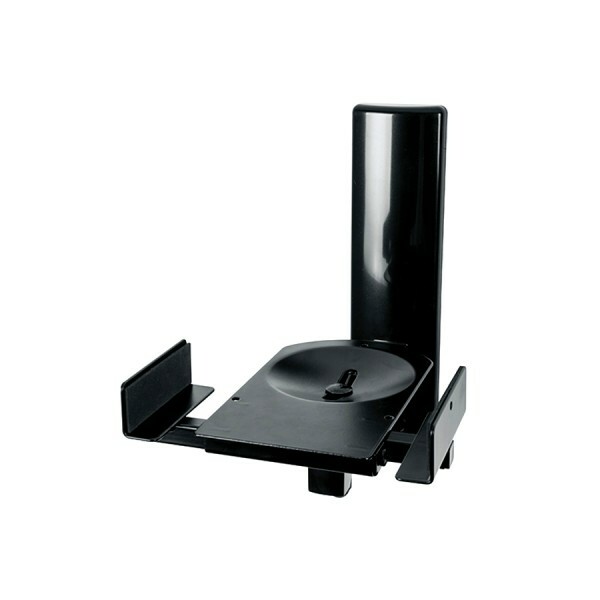 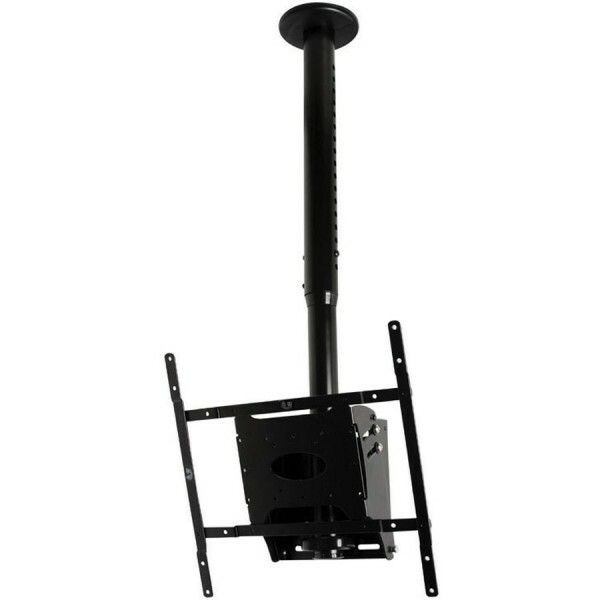 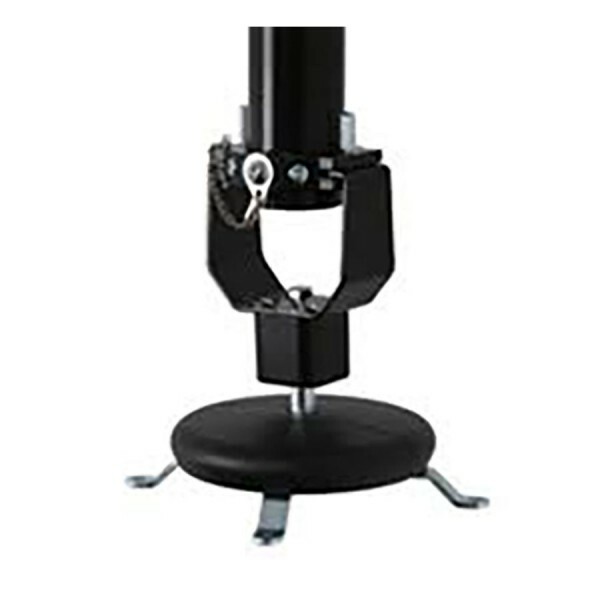 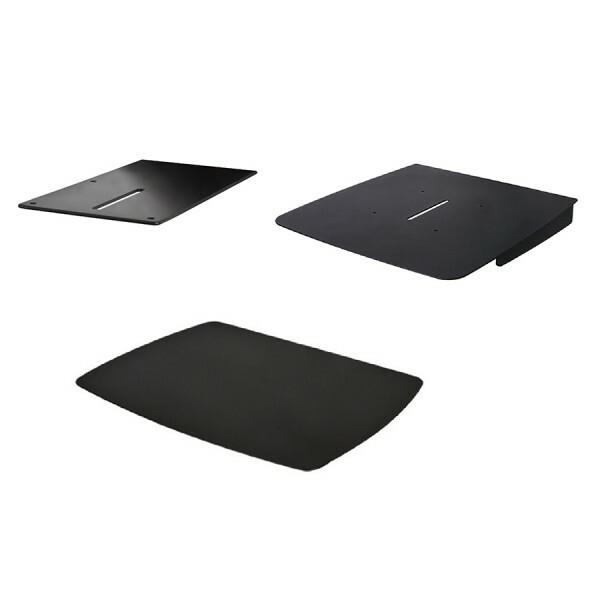 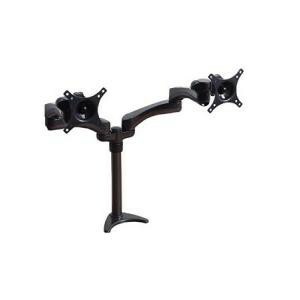 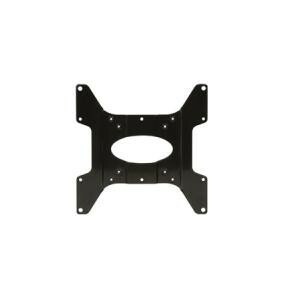 The B-Tech range of projector mounts provide wall and ceiling mounting options for small to large home cinema projectors up to 25kg in weight.